Pixar Animation Studios has released version 20 of its Academy Award-winning RenderMan software, introducing major innovations allowing cinematic quality imagery to be created more easily and faster than previously possible. Highlights include a game-changing noise reduction technology that directly addresses the problem of image artifacts associated with physically based ray tracers, massively reducing the time needed to deliver completed shots and images. RenderMan 20 also expands the creative choices available to artists and studios through numerous advances in usability including a physical camera, a Visualizer for navigating and inspecting large scenes interactively, expanded shader libraries and presets, and new volume rendering features. 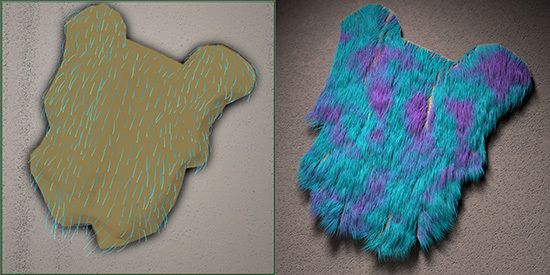 A new Marschner hair shader represents the first time Pixar has shipped shading technology specifically developed for use in its feature films, making available truly Pixar quality hair and fur. 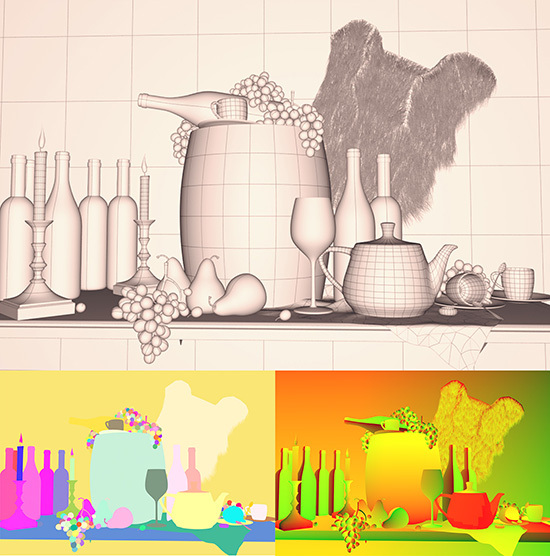 In addition, RenderMan’s tradition of advanced customization is emphasized through a new light filter API. Rendering shots for dailies is also faster than ever with new enhancements to RenderMan’s noted image checkpointing, allowing entire shots to be quickly previewed nearly immediately and at full resolution. RenderMan 20 continues to channel the combined technology resources of The Walt Disney Company to the desktop of anyone producing visual effects, animation, and visualization. 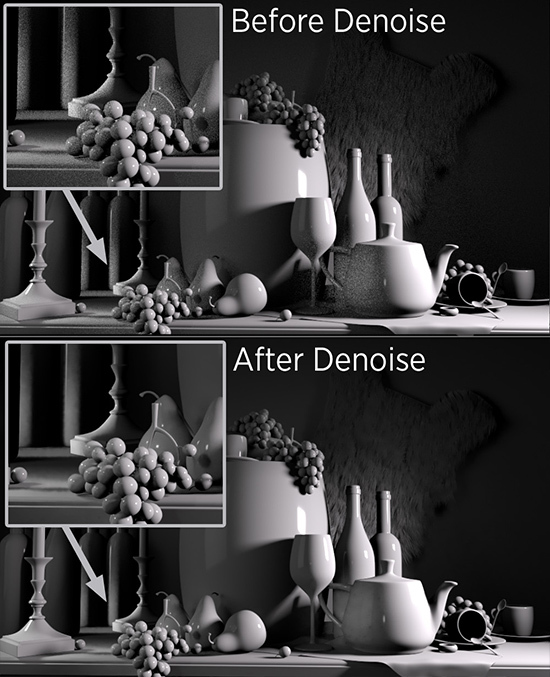 “The new denoising technology currently being used in our upcoming feature, Finding Dory, has been incredibly valuable, allowing us to compute final frames up to ten times faster. We could not finish this production without it,” said John Halstead, Supervising Technical Director of Finding Dory at Pixar. “RenderMan’s new and enhanced Interior Integrators provide us with full control over our volumes and allows us to push their visual quality to the next level.” Said Damien Fagnou, Global Head of VFX Operations at MPC Film. 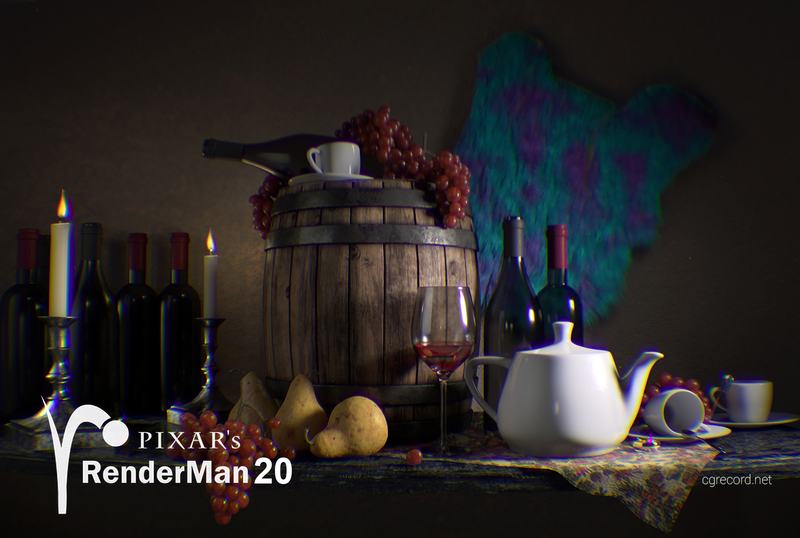 Free Non-Commercial RenderMan is now upgraded to version 20, and existing and new users are invited to download the latest version from the RenderMan website. New tutorials and workflows for RenderMan 20 can also be found on the new RenderMan Community site. RenderMan 20 is compatible with the following 64-bit operating systems: Mac OS 10.9, 10.8 and 10.7, Windows 8 and 7, and Linux glibc 2.12 or higher and gcc 4.4.5 and higher. RenderMan 20 is also compatible with versions 2014, 2015, and 2016 of Autodesk’s Maya, and with version 2.0 of The Foundry’s KATANA. RenderMan is available commercially as individual licenses with volume discounts or through custom site licensing packages tailored for each customer. In addition, Pixar’s annual maintenance program provides access to ongoing support and free upgrades.